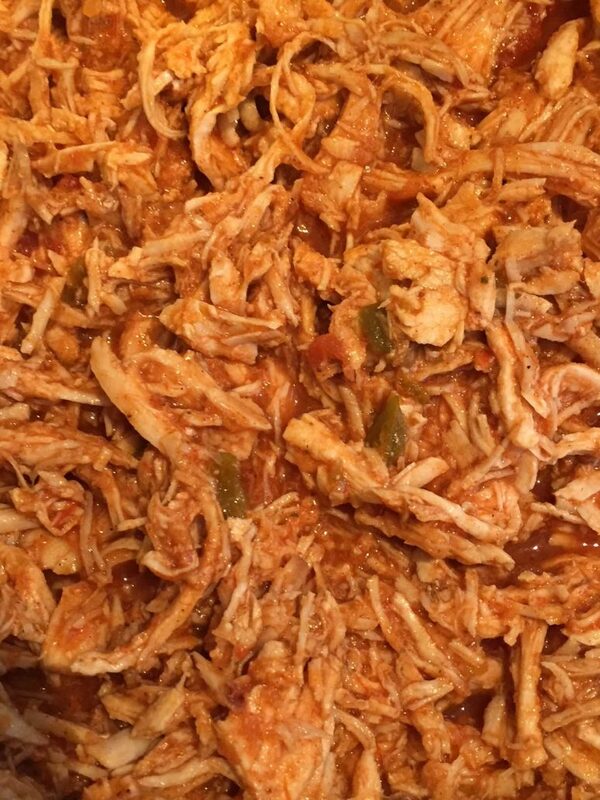 This is the best Instant Pot Salsa Chicken recipe ever! Once you try it, you’ll never make salsa chicken any other way! If you have the Instant Pot, a package of fresh or frozen chicken breasts and a jar of salsa, you can be eating this mouthwatering chicken salsa 20 minutes from now! 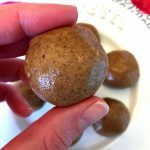 It’s so easy to make and tastes amazing! This recipe uses just 2 ingredients – chicken and salsa, with an optional 3rd ingredient addition of chili powder! 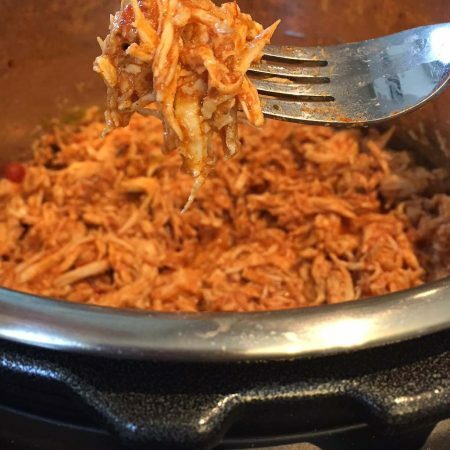 If you are a new Instant Pot user, “salsa chicken” is probably the first recipe you encountered to try out in your new pot. But the truth is that most salsa chicken recipes for the Instant Pot that are circulating on the Internet produce a disappointing result. 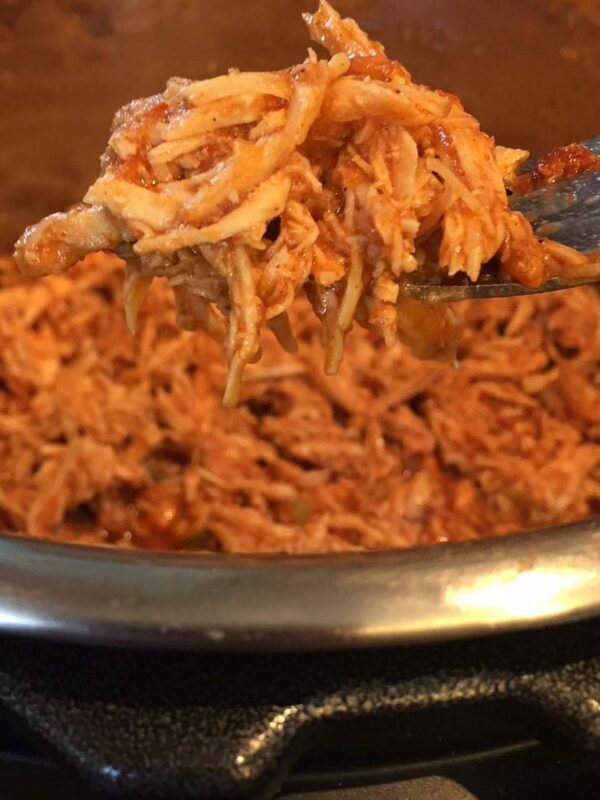 My Instant Pot salsa chicken recipe is using a different method that makes the most flavorful and mouthwatering Instant Pot salsa chicken ever! What’s so different about my method versus other Instant Pot chicken salsa recipes out there? They have you dump the salsa and chicken in the pot and pressure cook them together. The problem is that their way works perfectly with slow cookers but NOT with the Instant Pot. Instant Pot uses a completely different way of cooking from the crockpot. If you dump the chicken and salsa together in the Instant Pot and pressure cook it, when you open the Instant Pot you will get the tasteless chicken breast swimming in a puddle of orange water that used to be salsa. Ask me how I know 🙂 When I first got an Instant Pot, salsa chicken was one of the first recipes I tried and was really disappointed. So I had to develop my own method that I’ve been using ever since that makes delicious chicken salsa that looks and tastes how it’s meant to be! First pressure cook the chicken separately without the salsa (see the printable recipe card on the bottom of this article for exact proportions and cooking times for fresh and frozen chicken). Shred the chicken using 2 forks or the food processor (I always use food processor shredded chicken method as it’s much quicker). Put shredded chicken back in the pot and mix with the salsa, and cook for 2 minutes on a Saute setting until heated through. When you make chicken salsa this way, the salsa will stay chunky (not watery), it will mix evenly and fully flavor the chicken, and you can adjust the spices to your liking! 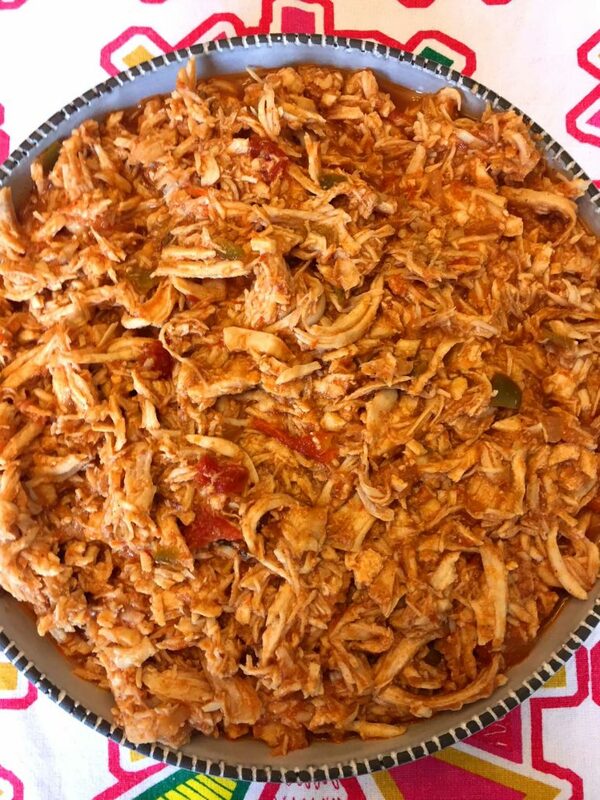 You can serve salsa chicken over rice (see how to cook rice in Instant Pot), in tacos, burritos, mix it with cooked pasta (see my cheesy taco pasta recipe), or as part of meal prep bowls. 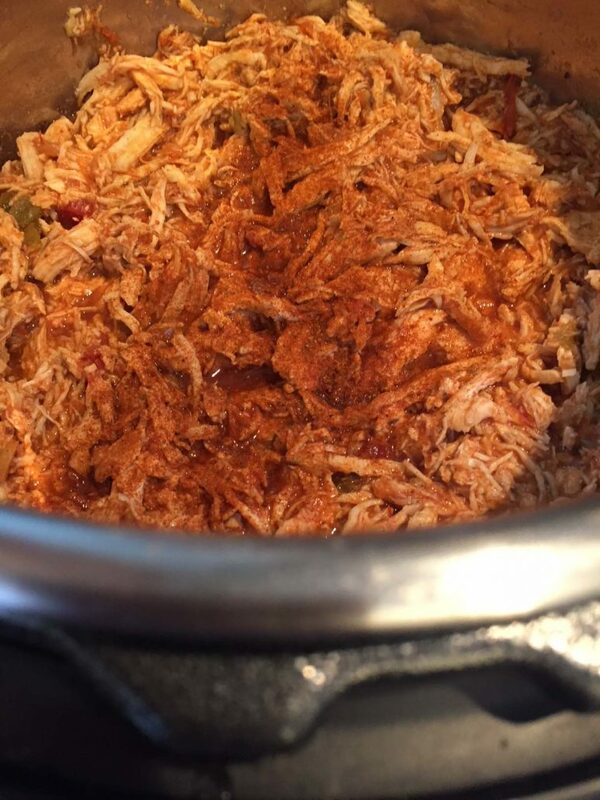 Instant Pot salsa chicken also freezes very well and tastes great reheated! 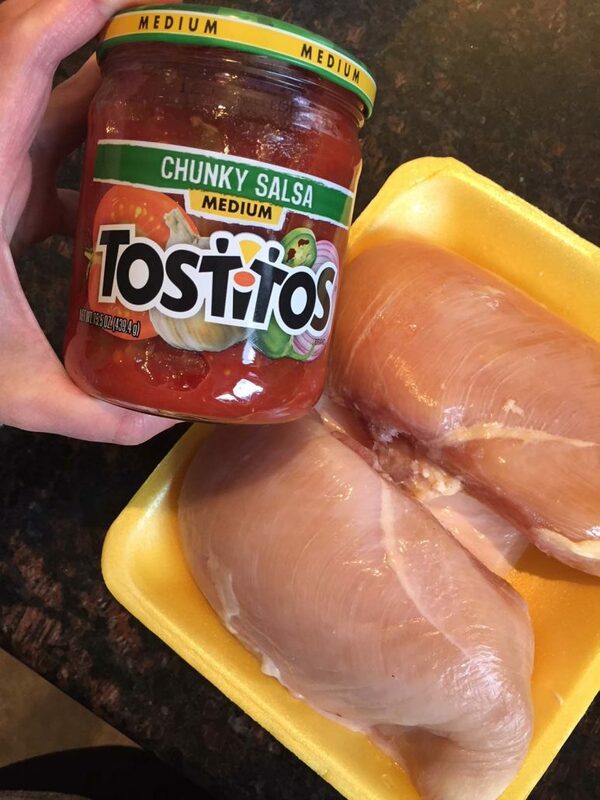 To freeze salsa chicken, put it in a ziploc bag, squeeze the air out and put in a freezer. When ready to use, thaw in a refrigerator overnight or quickly in a microwave. Enjoy! 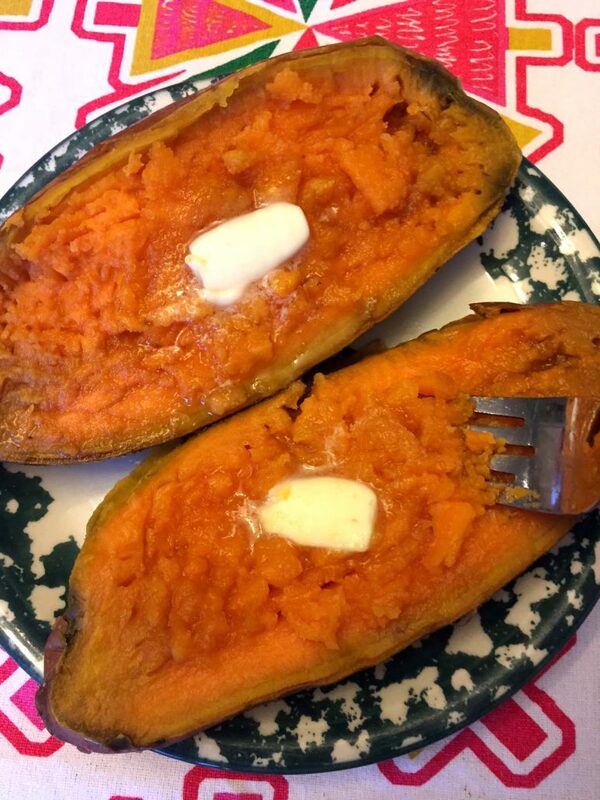 Instant Pot Baked Sweet Potatoes – once you make them in the Instant Pot, you’ll never make them any other way! 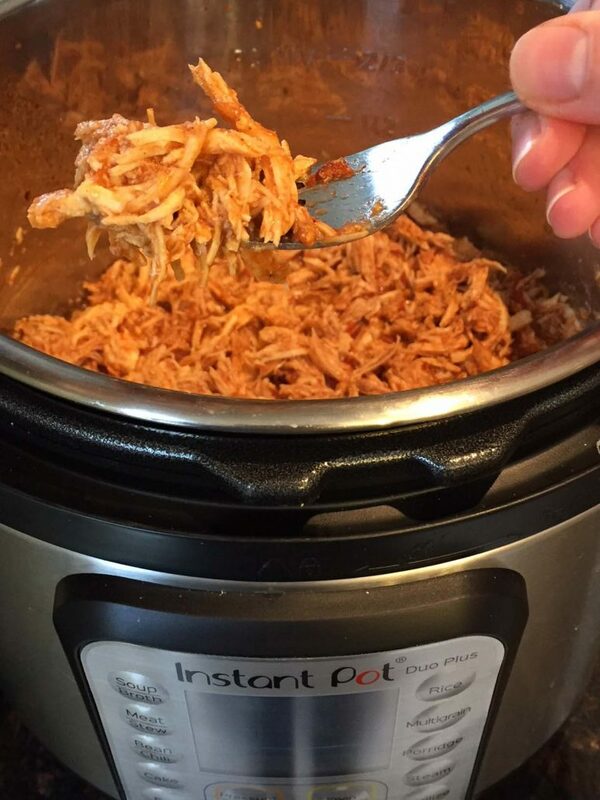 Instant Pot BBQ Chicken – similar method but uses barbecue sauce instead of salsa! It’s so finger-lickin’ good! Instant Pot Chicken Drumsticks – cooked straight from frozen with delicious lemon garlic sauce! Instant Pot Honey Mustard Chicken – so easy and yummy with homemade honey-mustard sauce! Instant Pot Filipino Chicken Adobo – super flavorful and authentic chicken recipe and really easy to make! This version of Instant Pot Salsa Chicken is the most flavorful of all! 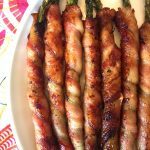 Super easy and tastes amazing! 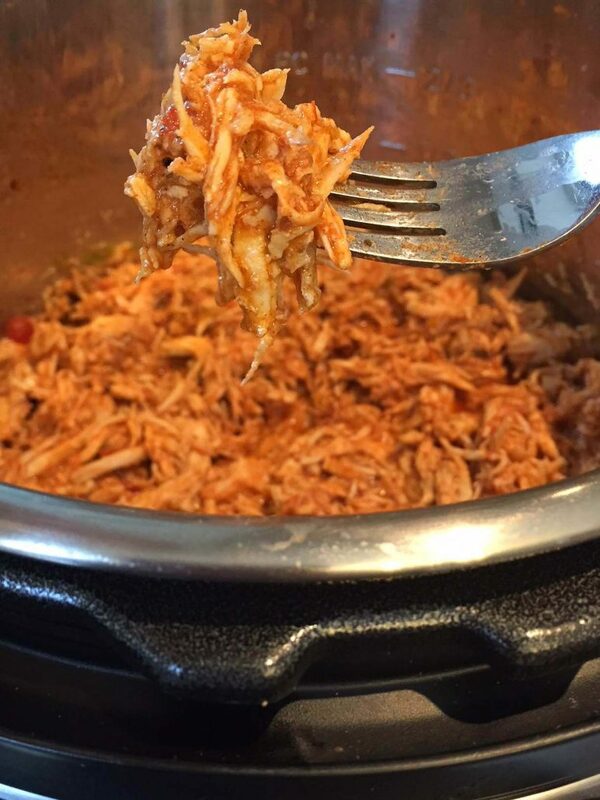 Once you try this Instant Pot Salsa Chicken recipe, you'll never make it any other way! Put chicken and water in the Instant Pot. Close the lid and turn the valve to Sealing position. Select the "Pressure Cook" or "Manual" setting and set the time for 10 minutes if using fresh chicken breasts (or 22 minutes for frozen). Quick release (QR) the steam and open the Instant Pot. Take the cooked chicken out of the Instant Pot and shred with two forks or the food processor. Pour the water out of the pot. Put the Instant Pot on a Saute setting. 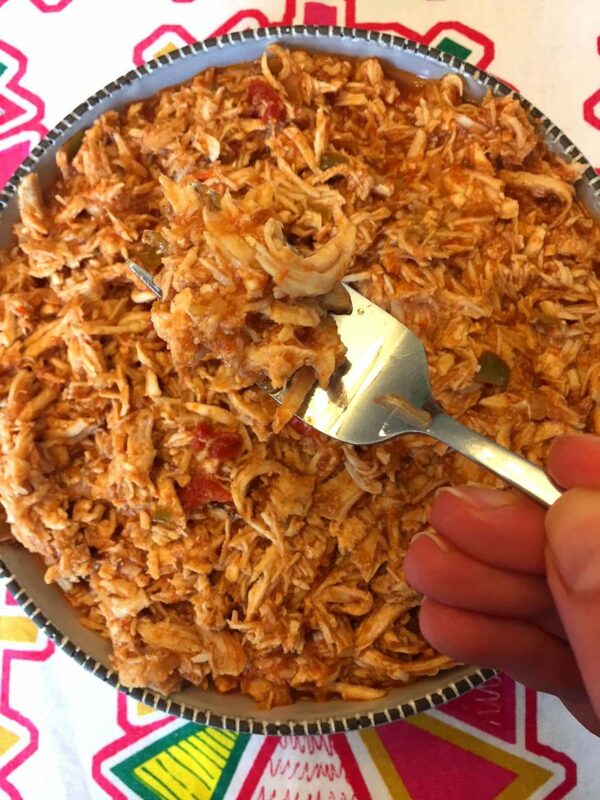 Put the shredded chicken and salsa in a pot, and cook, stirring, for 2 minute, or until the salsa is heated through. Add chili powder to taste. If I want to double this recipe do I double water too? I’m a new instant pot user and I’m unsure still. Thanks! No, water is always 1 cup no matter how much chicken is used. Cooking time remains the same too. Do you use the basket to put chicken on so it’s not just sitting in water? This is great! For extra flavor, I also added a packet of taco seasoning, some cilantro, and lime juice! Yummy!! Help, I’m also new to the Instant pot club! – I have an 8 quart pot and want to cook chicken for 20-24 people. Can I do it in just one cook time? Would I times the recipe by 4 or 5 quantities? Yes you can cook all chicken at once, as long as it’s not above “Max Fill” line of your Instant Pot. If using that much chicken, I would double the cooking time. Thanks for saving me from that weird salsa water. Much better plan. Thanks!!! This is genius! I’ve made the orange water chicken a few times. I end up getting the chicken out and straining the salsa bits…but I’ll definitely be doing it this way now! Thanks for the tip!!! is this a keto meal? Yes, most salsas are low-carb, so this recipe works great for a keto diet.